Are you looking for a dumpster on Long Island? Waste and sanitation management is an extremely important industry in highly populated areas such as Nassau and Suffolk Counties. 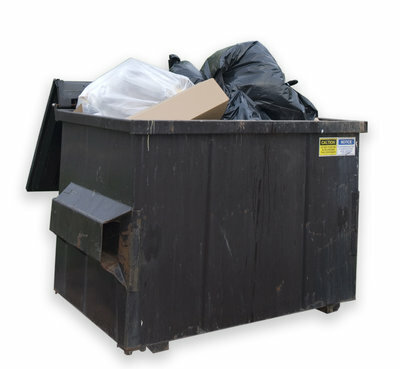 Nearly all Long Island property owners need to contract a dumpster for temporary or permanent use. Construction at home or your place of business, renovation and moving are common occurrences that usually require the use of a dumpster. Dumpsters conveniently come in a range of sizes, and when yours in filled or your project is done, the company will haul it away for you. Understandably, dumpster rental prices vary based on size and length of rental period. Fortunately, Long Island offers a fairly competitive dumpster industry and finding a dumpster rental within your budget is easier than you think. If you’re planning a move or any type of construction project, you should contact a dumpster rental company on Long Island. Waste & Sanitation - Find waste management companies on Long Island. Movers - Find qualified movers on Long Island. Storage - Find storage space for rent on Long Island. General Contractors - Find general contractors on Long Island.